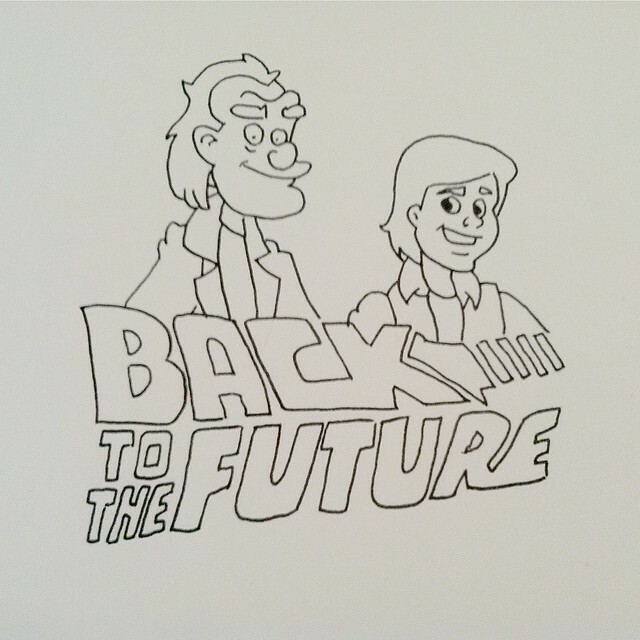 Back to the Future was almost a Disney film. However, due to the "inappropriate" scene with Marty and his mom kissing in the car, they thought it was "too extreme" for a family film under the Disney banner. In case you missed last week's Fun Fact, click here.